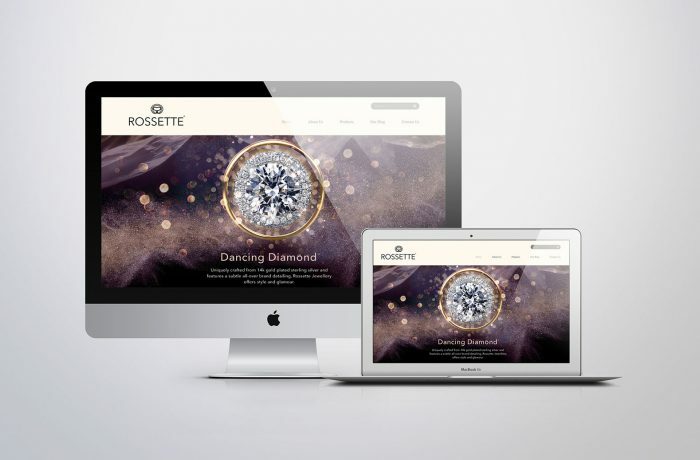 Rossette Jewellery | Yibon Creative Inc.
Info:Rossette has created special style jewellery concept, which places emphasis on a combination of craftsmanship and creative standards. This concept has brought Rossette recognation as being representative of modern, elegant jewellery. The new superstar women’s Jewellery & Accessories in the market professional & gorgeous designed collection of girl’s fashion & wedding jewellery sets the tone of your whole outfit, whether getting ready for that party, stepping out on the high street or engagement jewellery selection can complete your look.